Gameplay-facilitating trainer for Stardew Valley . This trainer may not necessarily work with your copy of the game. 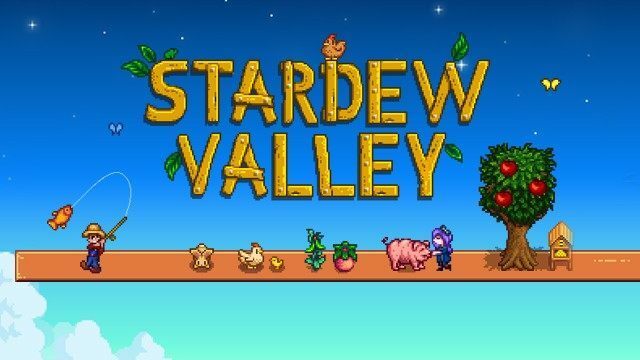 Available here: Stardew Valley Trainer. Numpad 1: Capture Data - once you are in the game and can move around, press this to capture your player data so some of the options below can work. Numpad 2: Reset Energy - make sure to use Capture Data, then press this to reset your Energy. Numpad 3: Set Money - make sure to use Capture Data, then press this to set the money to the value shown in the trainer. Numpad 4: Max Inventory - make sure to use Capture Data, then press this to set the inventory size to the value shown in the trainer. Numpad 5: Set Health - make sure to use Capture Data, then press this to set the health to the value shown in the trainer. Numpad 6: Easy Crafting - make sure you enter the crafting screen, then press this to enable crafting. Numpad 7: Unlimited Use Items - make sure you have used an item at least once during the game session (for instance, seeds), then toggle this on and then when you use or place more items, they are unlimited. Numpad 8: Unlimited Watering Can - make sure you equip the watering can then toggle this on and it remains full. Numpad 9: Freeze Daylight Clock - once you are in the game and can move around, toggle this on and the daylight clock remains frozen.